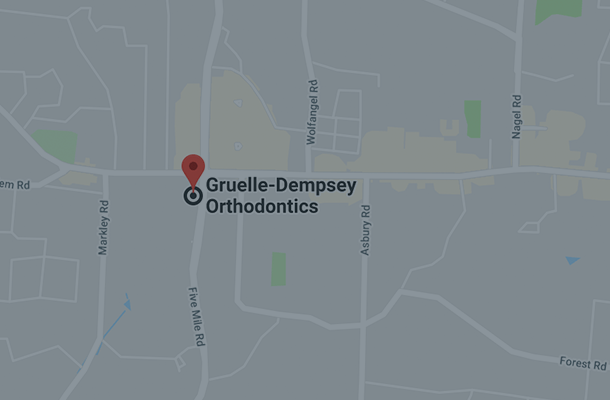 At Gruelle Dempsey Orthodontics, we are committed to quality patient care. 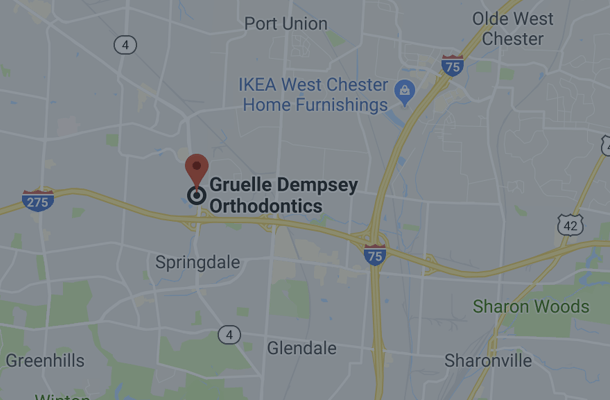 We are the number one provider of Invisalign in the Greater Cincinnati and Northern Kentucky area and take great pride in creating customized plans for our patients for overall orthodontic health. Hear from a few of the wonderful patients and families that help distinguish our practice. Best doctors. You get that feeling when you enter the office that they really care about you. They explain the process every step of the way. Extremely happy. 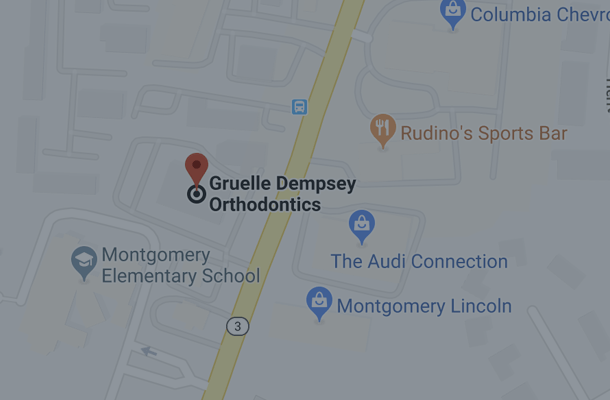 I have LOVED my experience with Dr. Gruelle! My Invisalign treatment has been quick, easy, and very effective. The staff is super friendly and I really like how I actually see and speak with Dr. Gruelle at every single visit. 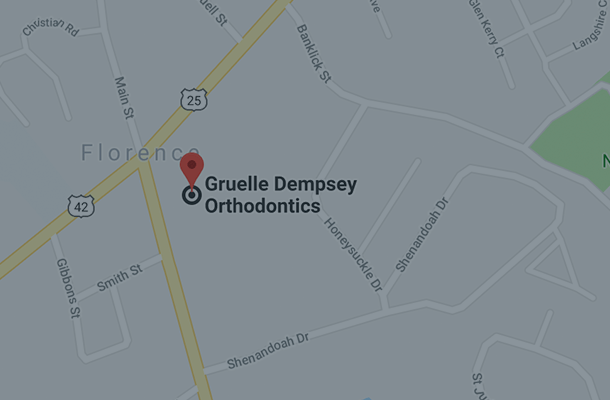 There is a reason Dr. Gruelle is in the top 1% of Invisalign orthodontists. I also really like how many of the staff have gone through their own braces/Invisalign treatment and give great tips and tricks. Thanks, Dr. Gruelle! We had many free assessments for our kids, Gruelle and Dempsey by far offered the best rates & options. Appointments run on time, they can do early morning or late afternoon, plenty of parking, the friendliest/most professional docs and staff ever! Do NOT go to anyone else before you get a free assessment with them! These guys LOVE what they do and truly want to do what's best for each and every patient! The greatest staff ever! 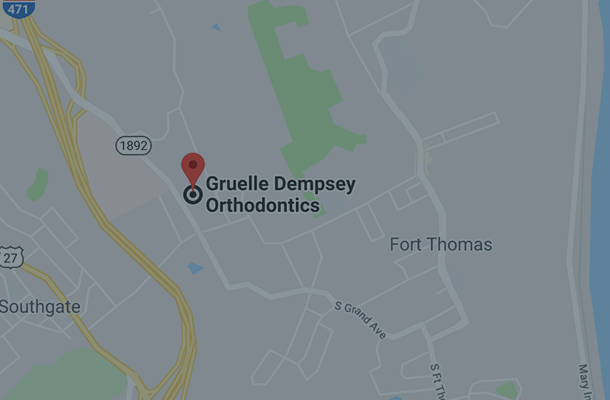 Dr. Gruelle and Dr. Dempsey hands down are the most educated, highly trained, sweetest and accommodating orthodontists EVER! I’ve been traveling from Texas to continue care with them! I have TMJ and a specialist recommended physical therapy. I came here to get a second opinion and we started invisalign and my jaw is getting better and better each week. I'm so glad I came here to get a second opinion. Dr. Dempsey is excellent! I have had braces for two months, and I have seen such a quick and great change in my teeth. Dr. Dempsey is so nice, personable, professional, funny. His team is great as well. So very nice and accommodating. I never have trouble getting the appointments I want, and they are great about reminding your of your appointment, via email. I don't think I have ever waited to be called back, once I've checked in. I would sign in, then get immediately called back. I can't recommend Dr. Dempsey enough! Dr Gruelle did my braces when I was a kid! Now he and Dr Dempsey are creating beautiful smiles for my kids! Love the friendly staff, and my kids love those doctors.